Visique Greerton Optometrists was started in 1985 as a part time branch of Stevenson and Nicholls Optometrists in Tauranga. As the Greerton area grew, the practice enlarged and was sold to Keith Miller in 1997 to become a full time clinic serving the local community. Keith earned his Optometry Diploma from the University of Auckland in 1982, and worked for a number of years in Australia and the UK before returning to New Zealand. The local Visique team of five now boast two optometrists, two dispensing opticians and an optical receptionist in an enlarged spacious showroom and consultation area. As your 100% kiwi-owned and operated optometrist, Visique Greerton Optometrists is passionate about delivering the best service to you. 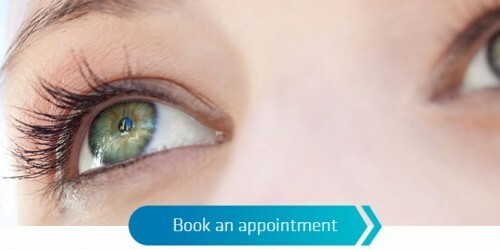 We offer comprehensive eye exams and professional advice tailored to your specific needs, using the latest digital technology to ensure your vision is the best it can be. Our expert optometrists also provide specialist services now including Orthokeratology and Behavioural Optometry.